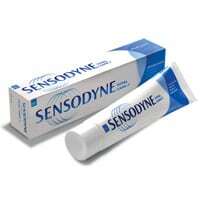 Sensodyne toothpaste is highly recommended by doctors for sensitive teeth. If you have teeth or gum problems, you should try this toothpaste. Get a free sample from their website by filling up the form and supplying your details. Click on “GET IT HERE” button and then follow instructions given above in order to get this freebie.